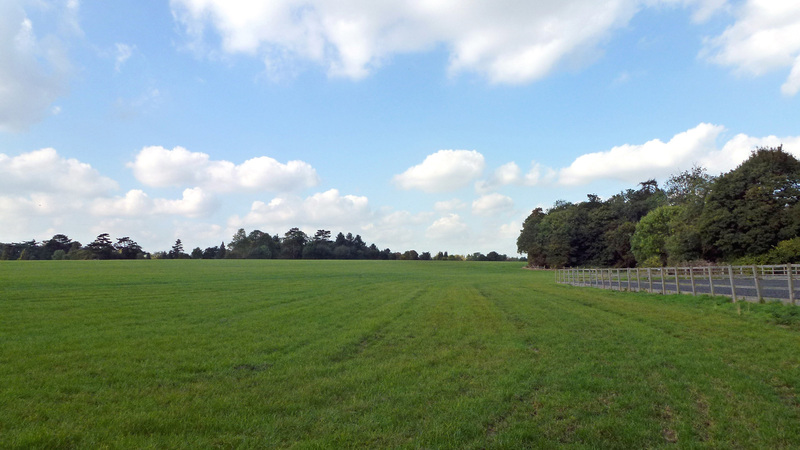 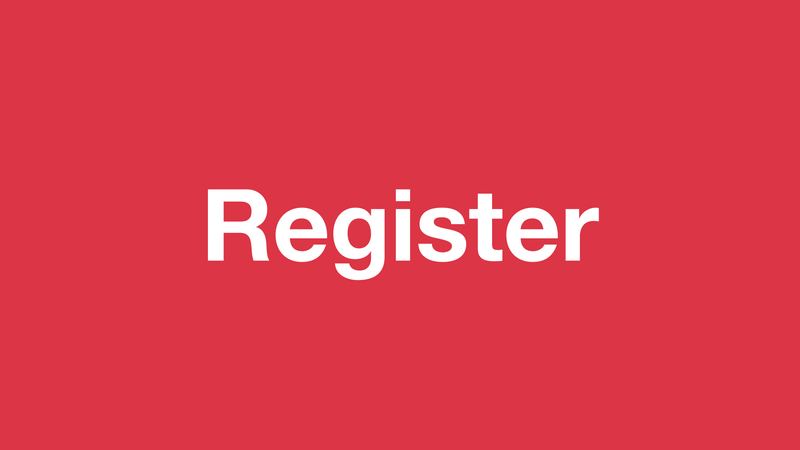 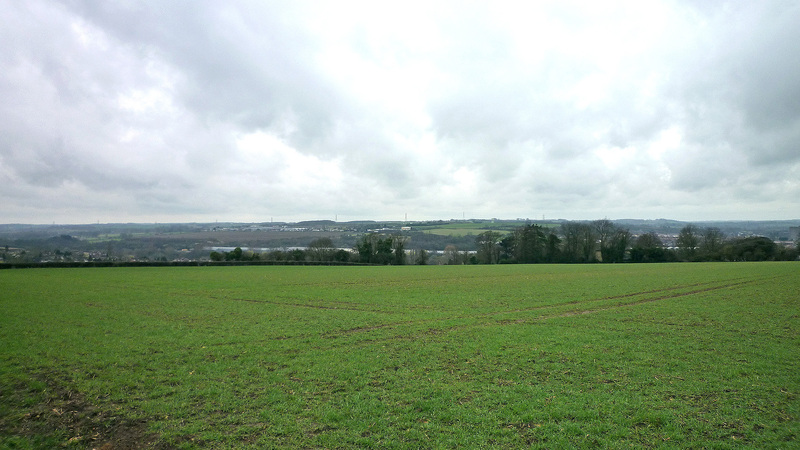 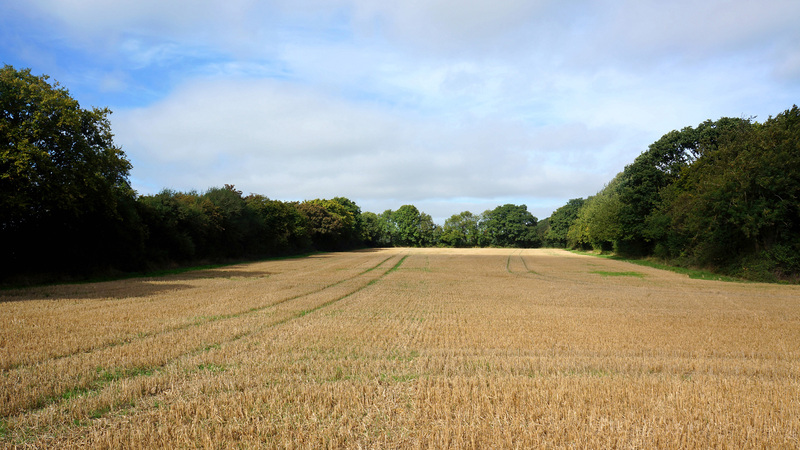 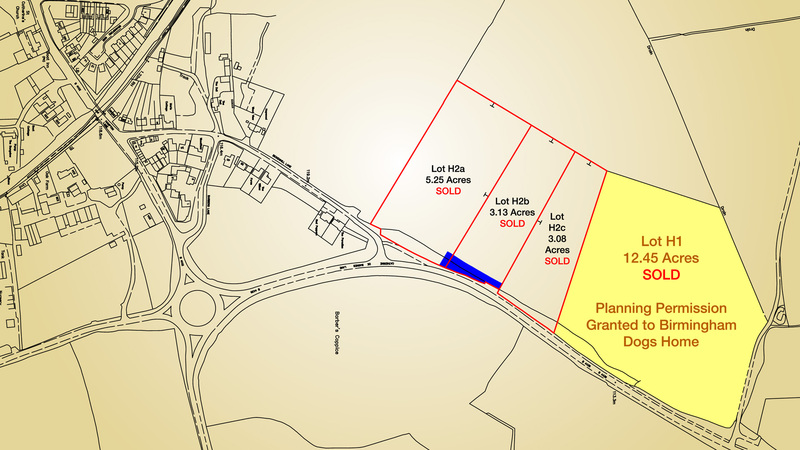 Are you interested in buying strategic land for sale? 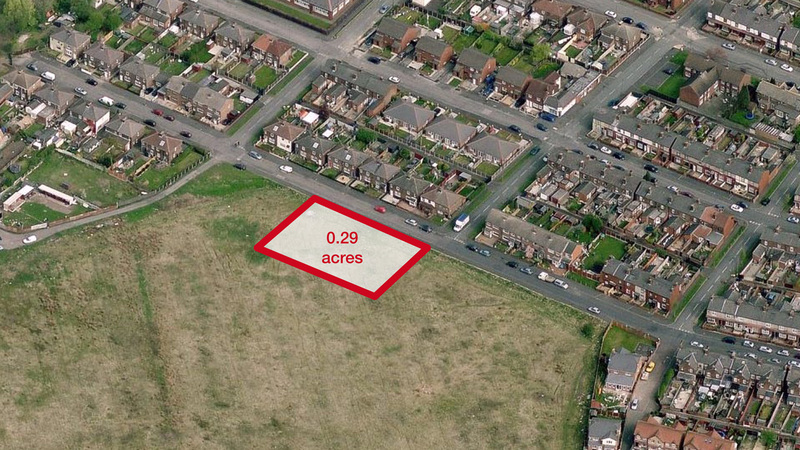 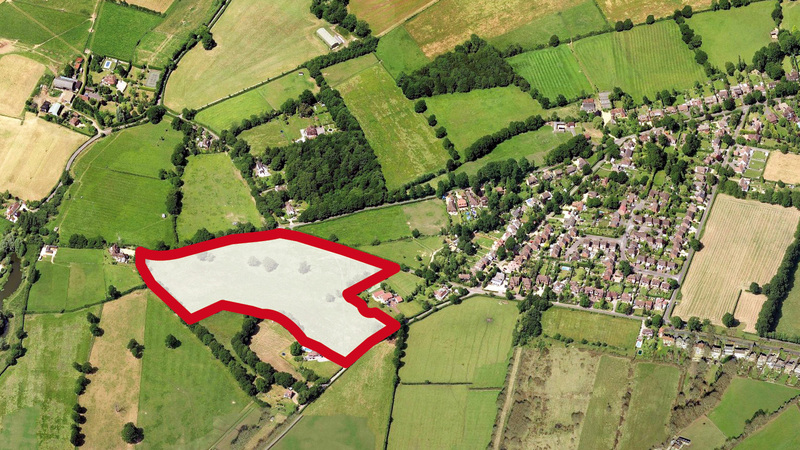 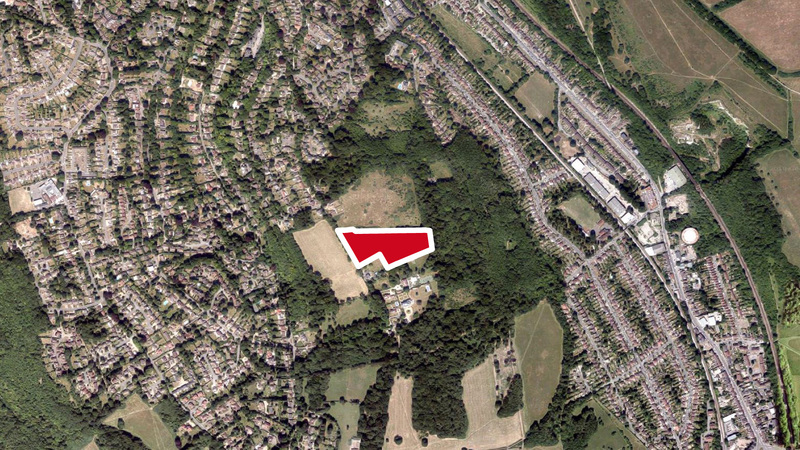 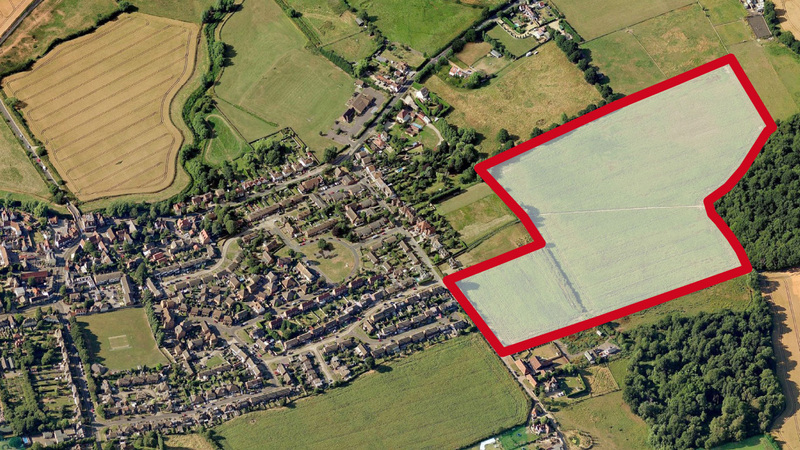 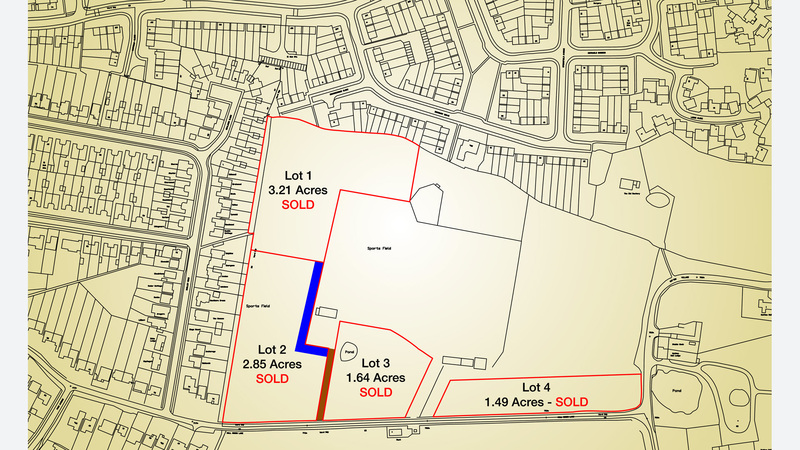 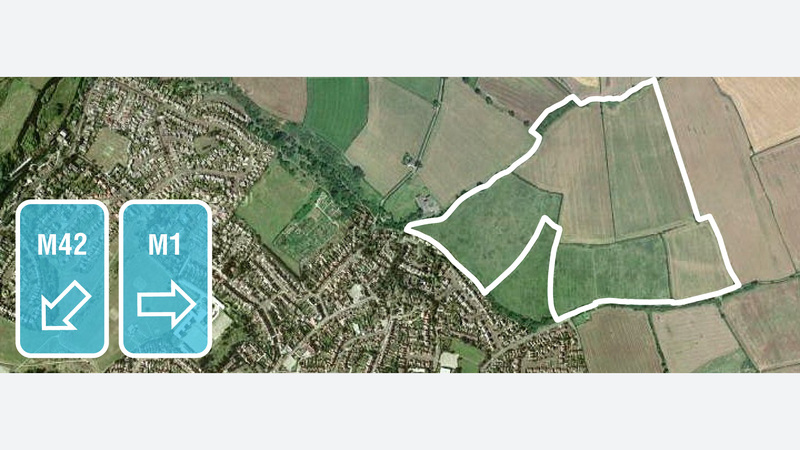 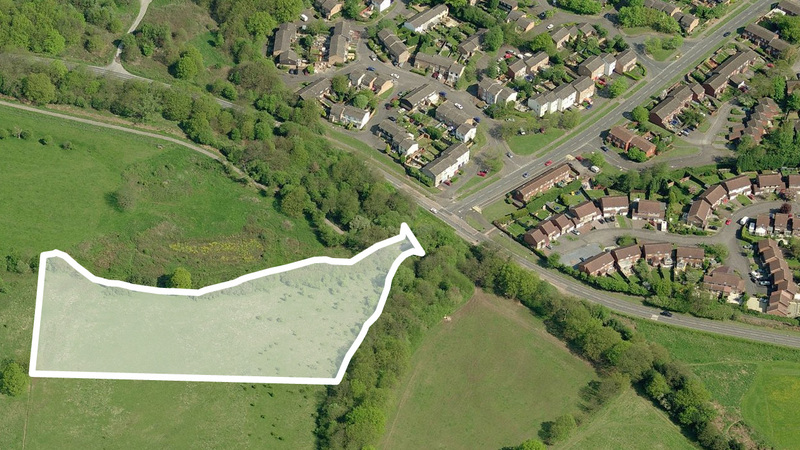 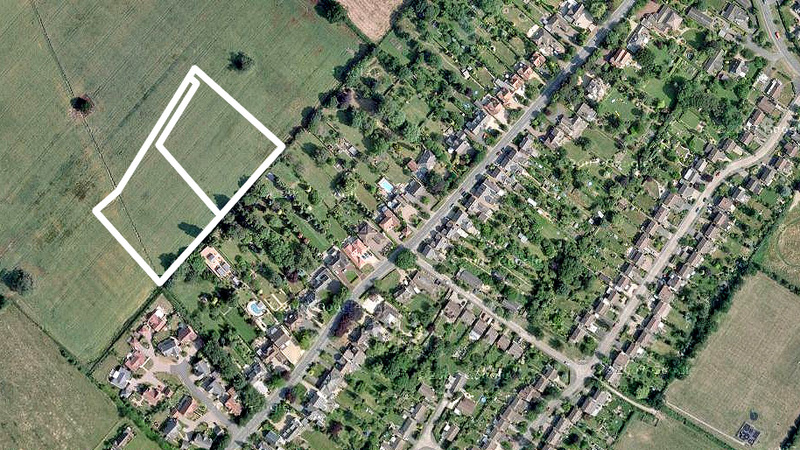 Our current portfolio of strategic land for sale can be found below. 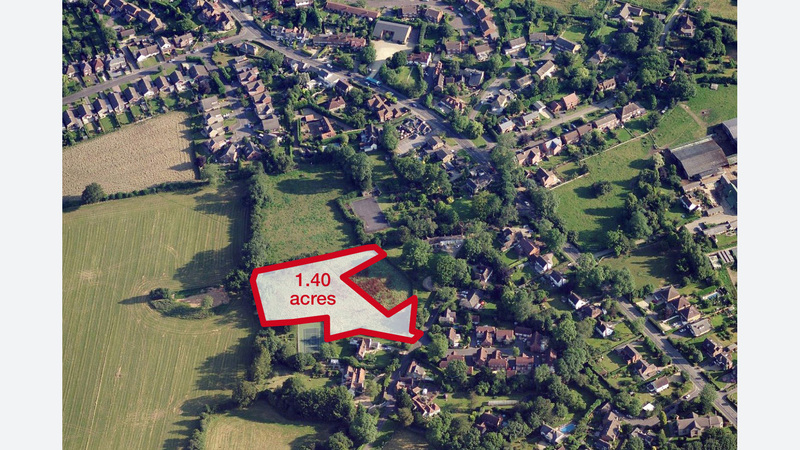 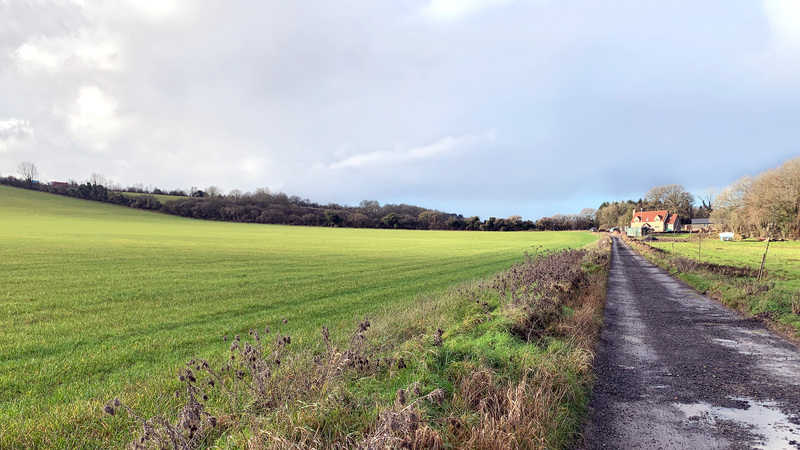 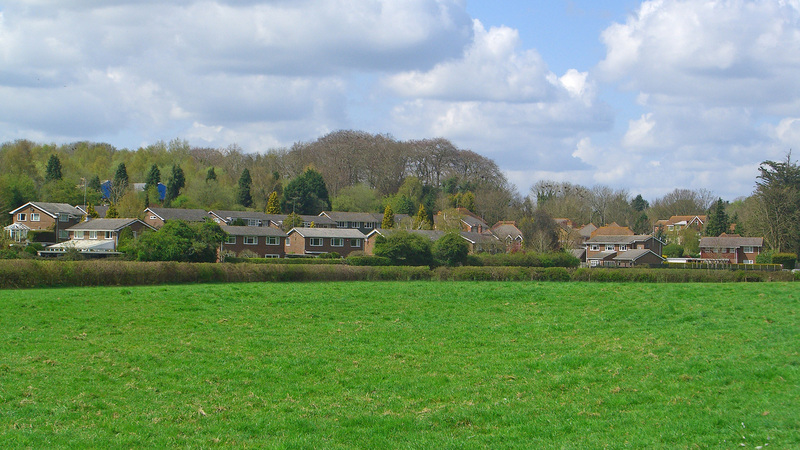 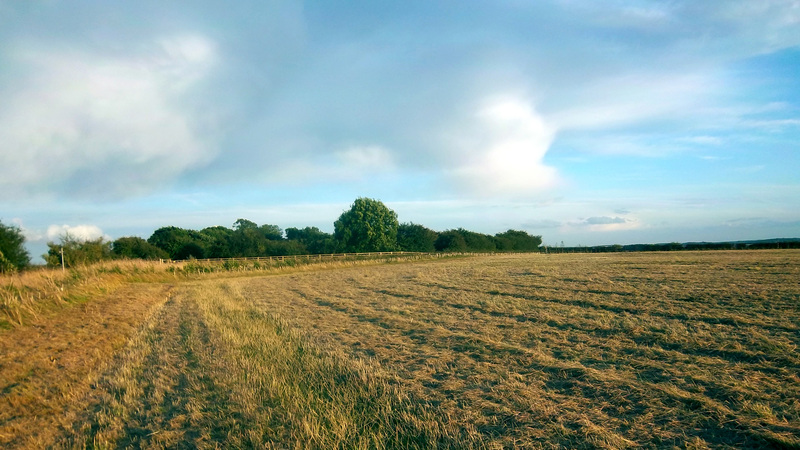 If you wish to discuss your requirements or want to enquire about our "off-market" strategic land for sale, please call one of our experienced land agents today on 01727 701330. 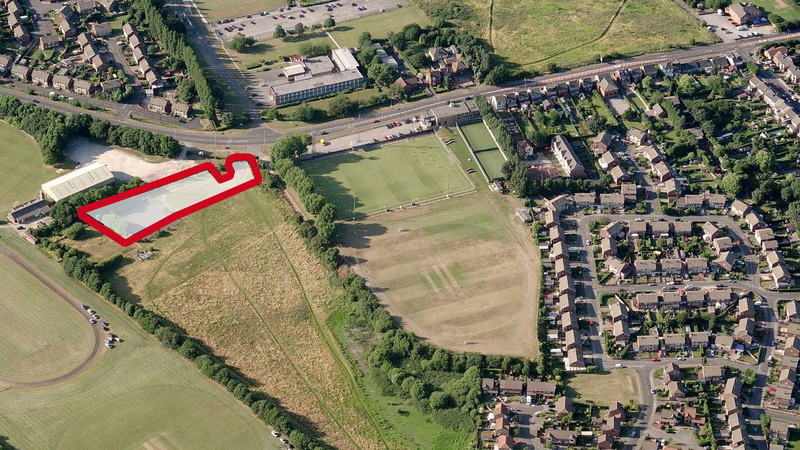 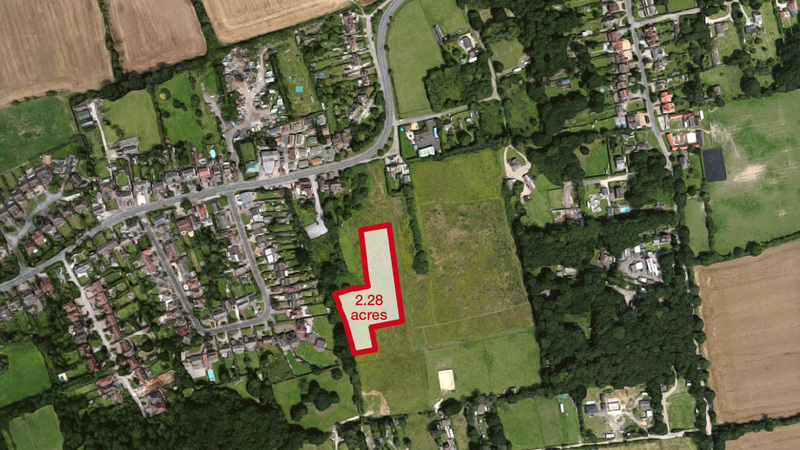 Part of a disused private sports ground with development potential for sale located on the eastern edge of Sheffield, close to the Meadowhall shopping centre. 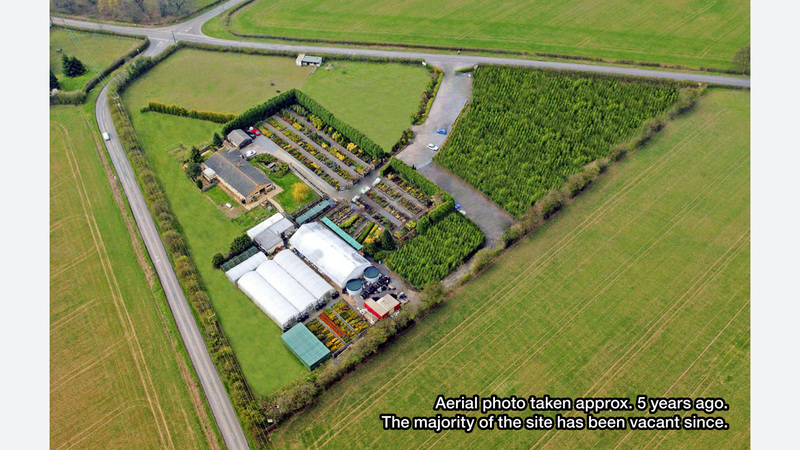 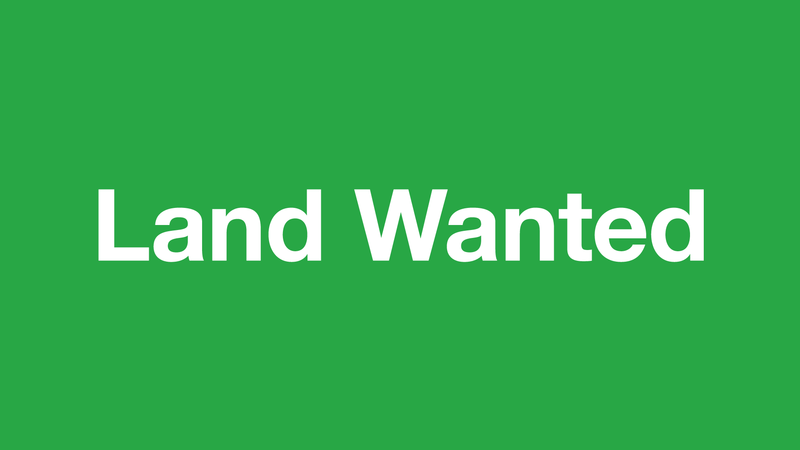 This is an ideal opportunity for you to own a lifestyle business running a plant nursery. 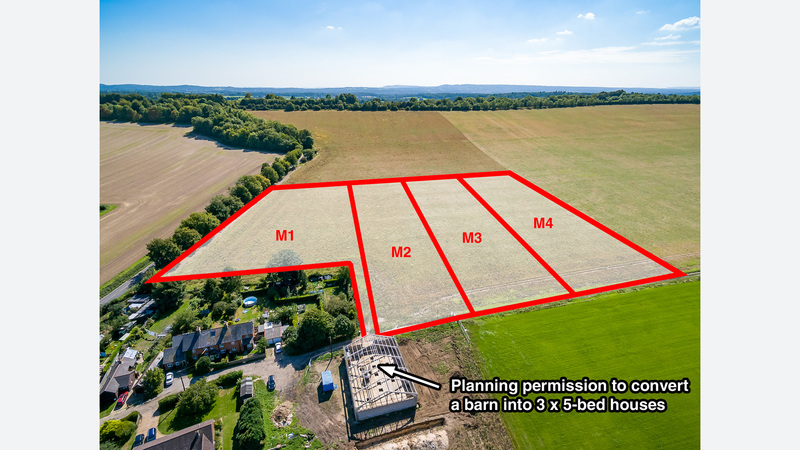 Standing in over 5 acres, the site includes two semi-detached bungalows, garages, a disused site shop, large greenhouse and polytunnels. 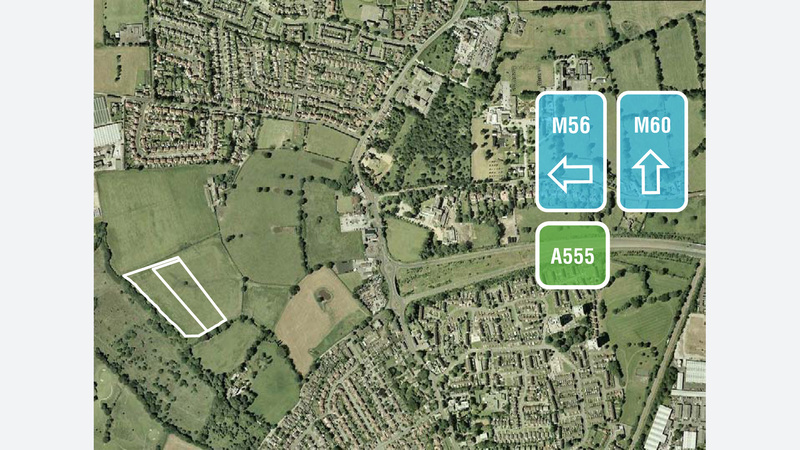 The site benefits from mains water, gas and electric and has scope for expansion and future development.